Custom sizes available on request - please contact us for more information. 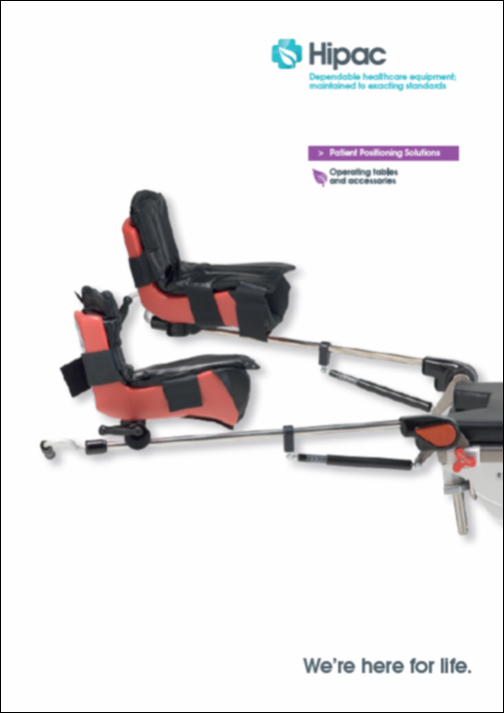 Hipac Operating Theatre Table Patient Positioning Accessories are engineered and manufactured to the highest standards. All Hipac products are warranted to be free from defects at time of purchase. Operating Theatre Table Patient Positioning Accessories that fail due to defects will be replaced or repaired for a period of one year from date of dispatch. Our warranty does not cover damaged items due to abuse, misuse or normal wear and usage.